Though people throw around the word “sport” as though it’s just one thing, that’s of course a blanket way to use the term. There are dozens of sports that have risen up to the mainstream in the United States, many more if you count those around the world. Even the world’s most widely known athletic competition, the Olympics, does not include popular sports like American football and cricket, while at the same time highlighting smaller niche sports like archery, curling, and yes fencing. That reality got me to thinking, how niche is our niche sport? Unlike many other sports, it seems like even people who have never dreamed of fencing know at least that it is out there. The footprint of our sport is bigger than that of say rowing or polo. Maybe it’s because of the history or the movies, or because everyone picked up sticks in the backyard when they were kids. However though everyone seems to have an idea of what fencing is, the sport itself is extraordinarily small. 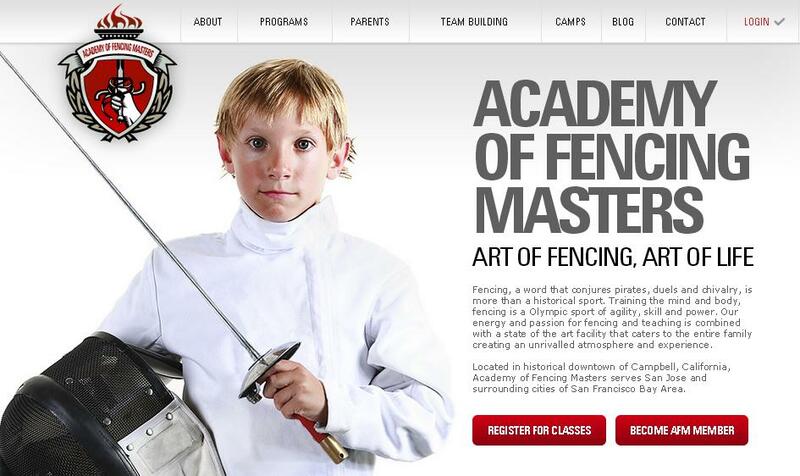 Why Do Parents Pay So Much for Fencing? Let’s be real, fencing can be an expensive sport. Compared to soccer or track, there’s more equipment to buy and a wider range of competitions to go to. Unlike school sports, parents are footing the bill all on their own. Classes, camps, and private lessons all cost. Those bills add up, and for families that matters. So why do fencing parents do it? The secret answer is – they aren’t paying for fencing. That’s right, no one is paying for sword fighting lessons. They aren’t paying for trophies with fencing swords on them. They aren’t paying for cool jackets or coaches with exotic accents. They aren’t even paying to be part of a centuries old art of chivalry. If it’s not any of those things, then what is it that they’re paying for? 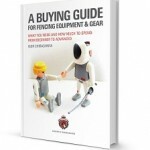 Here are ten things that fencing parents are paying for when they sign their kids up for fencing lessons. What does a revolution look like? For American fencing, it just might look like the podiums at the 2018 Fencing World Championships in Wuxi, China. The results are truly unbelievable. There were so may first time top finishes, best ever performances, and team victories that it’s hard to see the events in Wuxi as anything other than revolutionary. It’s the kind of event that comes out of the blue, but that has in fact been building for many years.